Where ya been? What’s the happs? Anybody home? By now, I’m guessing you’ve noticed that I’ve been on a not-so brief T&N hiatus. And, while some of you could care less, others might want an update on the web-comic, and other unrelated writing news. Well, first off, thank you for asking (with those hungry eyes of yours). You are indeed a charming and inquisitive, raconteur. I’ve been well, as I hope you have. 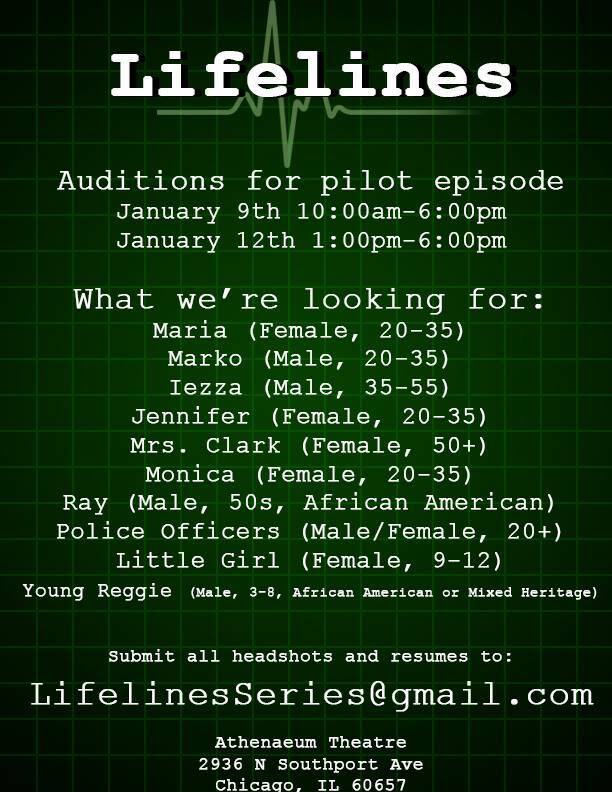 I’ve also recently scripted a television pilot entitled LIFELINES, which is being produced fairly soon, by some talented friends. As you can guess, I’m beyond excited to be involved in this process. 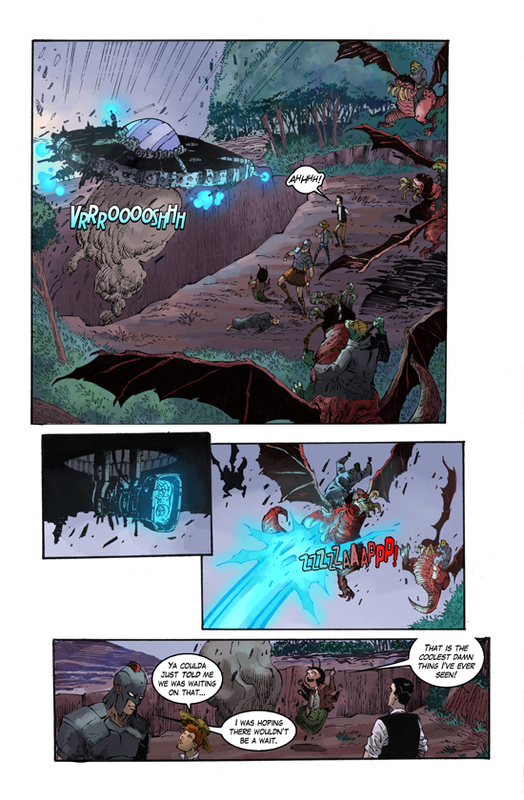 Unfortunately, this is also one of the reasons for the delay of new T&N strips. Now that we have that bit of news out of the way, I’m also currently scripting the finale for Huck Finn’s Adventures in Underland. This is the other reason for the delay. Although, to be honest, this web-comic is free, and free doesn’t put the ramen in the cabinet, if you know what I’m saying. 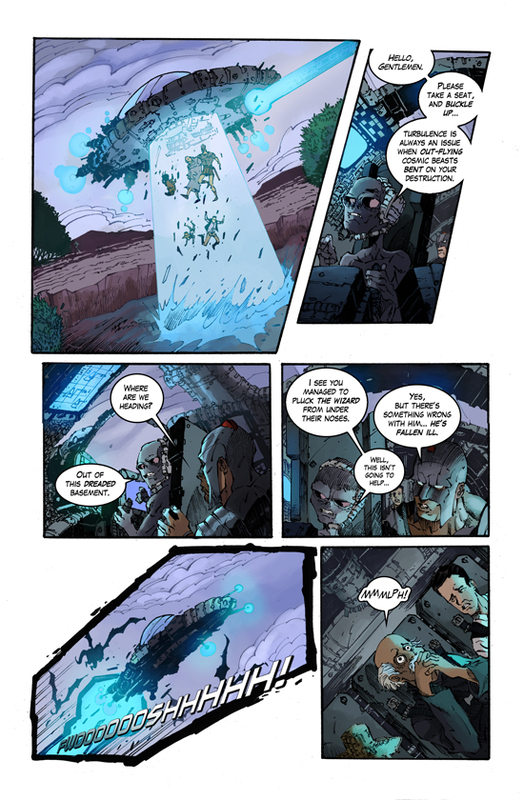 So, hopefully you’ll give a click to the link at the bottom of this post and purchase some cheap digital reads from your buddy, Nik.